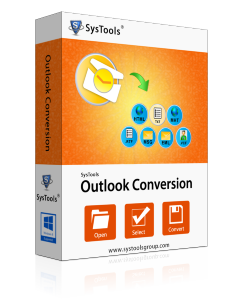 Recommending you to download our Demo version of Outlook Conversion available for FREE. 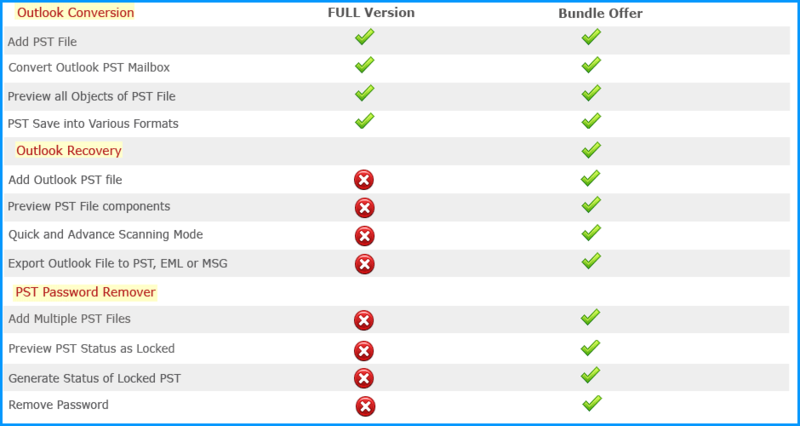 Then go for purchasing Activation Key for Outlook Conversion. © Copyright 2019 www.msoutlookpst.com | All Rights are Reserved.